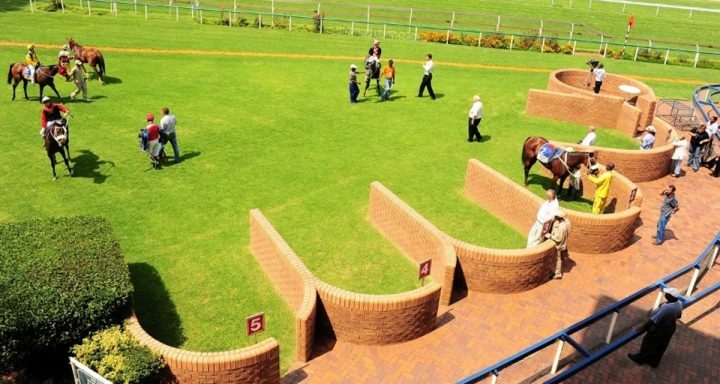 The Hollywood Syndicate has two runners at the Vaal on Thursday 19th July 2018. Both ALPHAMIKEFOXTROT and DEAGO DELUXE will contest the 1000m third race. Read our comments below. He was running on nicely under the claimer last time out and gets the services of Heavelon van der Hoven this time around. Should he reproduce that run, he should go close to fighting this one out. Deago Deluxe represents a similar formline last time out, finishing 6,9 lengths behind Sweet Trial. However, this time around he will be 4 kg’s better off and that must bring him into this event with a good chance of running into the money. We give him a decent quartet chance. Bet on these horses today with Hollywoodbets! Click here to bet now!